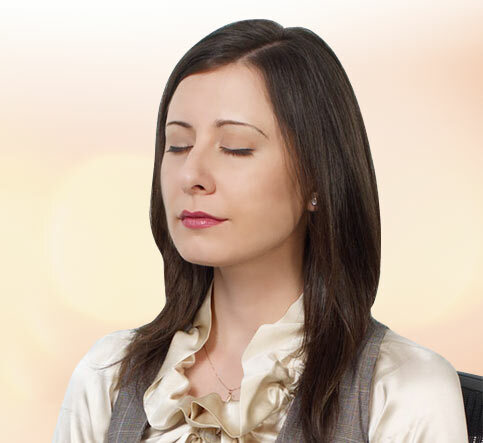 It is possible for all people to gain clearer thinking, increased energy and better health through Transcendental Meditation, a simple, natural technique which is practised routinely at the start and end of each day for 15-20 minutes. The TM technique allows your mind to settle inward, beyond thought, to experience the silent reservoir of energy, creativity and intelligence found within everyone —a natural state of restful alertness. During the practice, your brain functions with significantly greater coherence and your body gains deep rest enabling it to release accumulated stress and fatigue. Daily practice of the TM technique unfolds the mind’s inner potential and awakens the brain’s latent resources, directly enriching all aspects of life. The TM technique is not a religion or philosophy and involves no change in lifestyle. It is easy to learn and enjoyable to practice, requiring no effort, concentration or special skills. Anyone can learn it—even children. The unique state of restful alertness produced during TM practice promotes balanced functioning of mind and body and more harmonious behaviour. You look and feel more vital, relaxed and happy. Scientific research on the Transcendental Meditation programme has shown that the daily experience of this state of restful alertness leads to increased creativity, improved learning ability, higher IQ, better moral reasoning, more efficient brain functioning, stress relief and a wide array of health benefits—ranging from normalised blood pressure, reduced need for doctor visits, to a younger biological age.